Nice story. 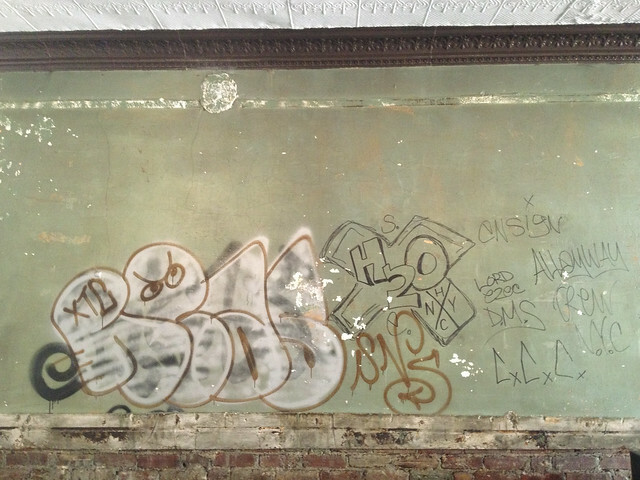 REAS is also known as Todd James and is most definitely still painting. 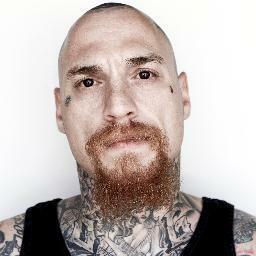 Danny Diablo is a member of DMS and so are some of the guys that travel around with Rancid when they're on tour. You can see Lars from Rancid in plenty of photos wearing a black and blue necklace, like DMS members do.